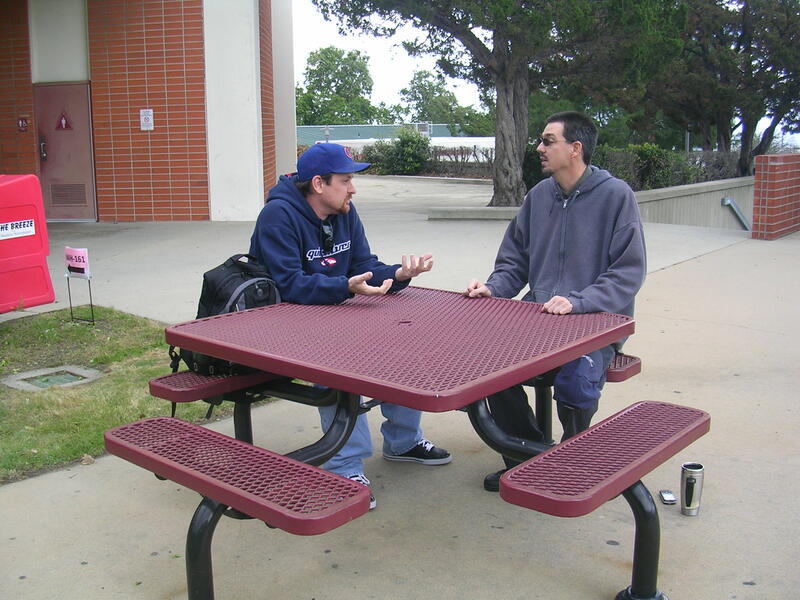 CCFA is responsible for negotiating the wages, hours, working conditions, and employee / employer relations of all full-time and part-time faculty working at Chaffey College's Rancho Cucamonga, Fontana, and Chino campuses, teaching online classes through Distance Education, and so on--About 1000 full- and part-time faculty in total. The Association is governed by a Representative Council, comprised of full- and part-time faculty from all schools and a variety of disciplines who are dedicated advocates for professional, economic and human rights. 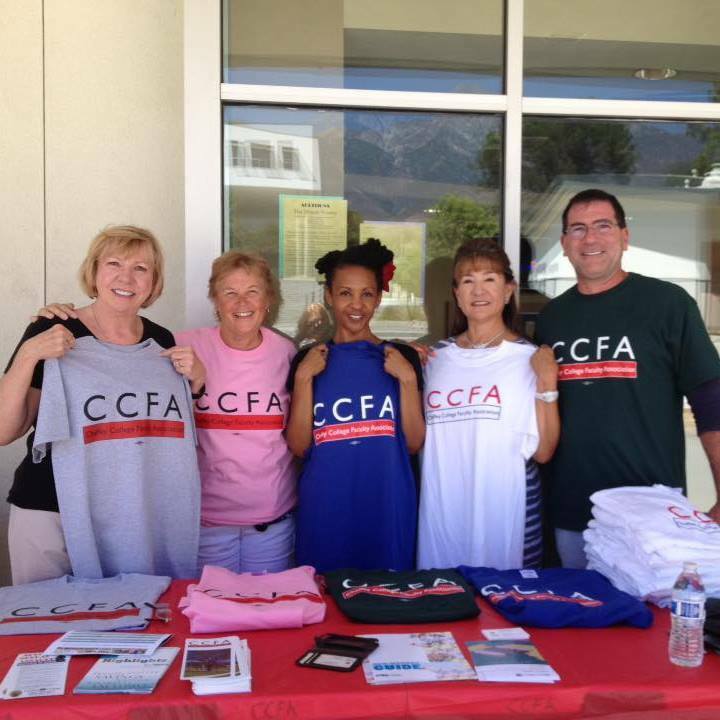 CCFA works closely with the Faculty Senate to promote faculty involvement across the college. Both the Faculty Association and the Faculty Senate strongly believe in shared governance and consider faculty leadership from all areas of the college to be vital to providing a quality education to our students. For more than thirty-five years, since the formation of CCFA, the Faculty Senate and the Faculty Association have interacted collegially to promote the rights of faculty and students. This unified faculty voice promotes the well-being of the whole college community to our administration and Governing Board. CCFA has never been a "fair share" association. While some members of CCFA are members of CTA and NEA through other colleges, CCFA relies entirely on member self-enrollment. Since our power in our numbers, each faculty's participation is crucial: The greater our numbers, the more effective the Association's collective bargaining and advocacy efforts are in making meaningful differences in the professional livelihoods of each faculty member and of all faculty. This website serves these efforts by providing faculty with the information and documents needed to be a pro-active employee and educator. Among the valuable resources, you'll find links to the current as well as historical "agreements" (aka contracts), contact information for your representatives on Rep Council and Grievance Officers, and additional information on the multiple benefits of joining CCFA. We hope this site proves useful to you, and welcome your suggestions for further serving our members!